tagline: "Wrong turn in Arizona. No brakes in Colorado. Arrested in Kansas. 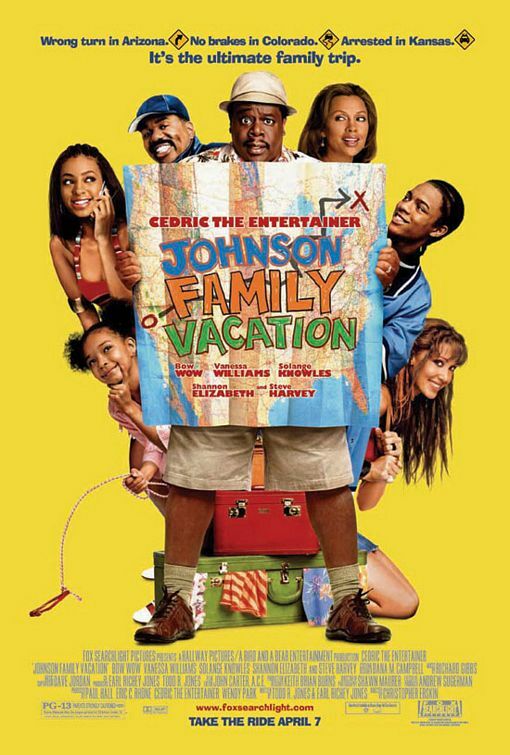 It's the ultimate family trip."